STEM THEMES: Engineering. STEM women. 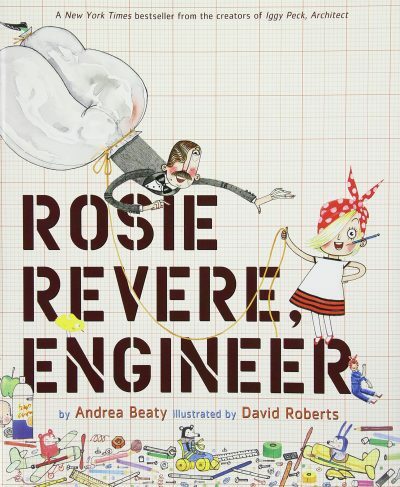 OVERVIEW: Told in sing-song rhyme, this book inspires children that they can be engineers too. The story teaches perseverance and encourages children to dream big.